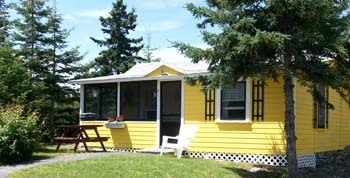 Conveniently located on Route 3 just minutes from downtown Bar Harbor and Acadia National Park. 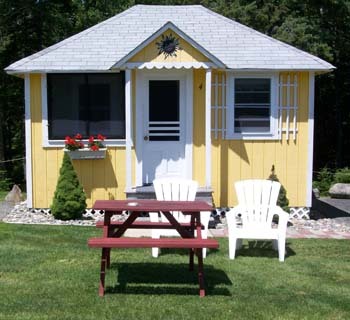 Located only minutes from downtown, Acadia National Park and the shore. 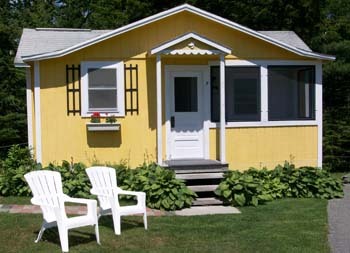 Enjoy super clean comfort and relaxation among the pine trees, flowers and beautiful landscaping. 10 charming cottages with fully equipped kitchens, CCTV, screened porches and picnic setups. 10 deluxe spacious motel rooms with refrigerators, telephones, CCTV, WI-FI, individual A/C and heat. Laundromat, swimming pool and playground on premises. 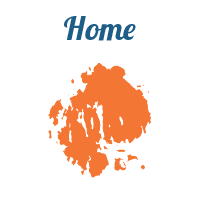 It is our mission that a vacation can be budget friendly, family friendly, and vacation friendly!  Our rates are designed to offer a great stay experience, and weekly rates are also available. 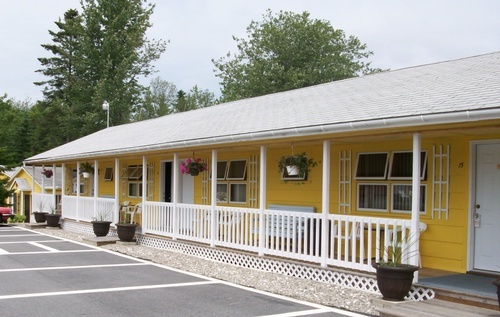 Motel units at Acadia's Sunnyside Motel & Cottages are clean, modern, and comfortable. Deluxe motel rooms feature direct access to a private swimming pool and children's play area.